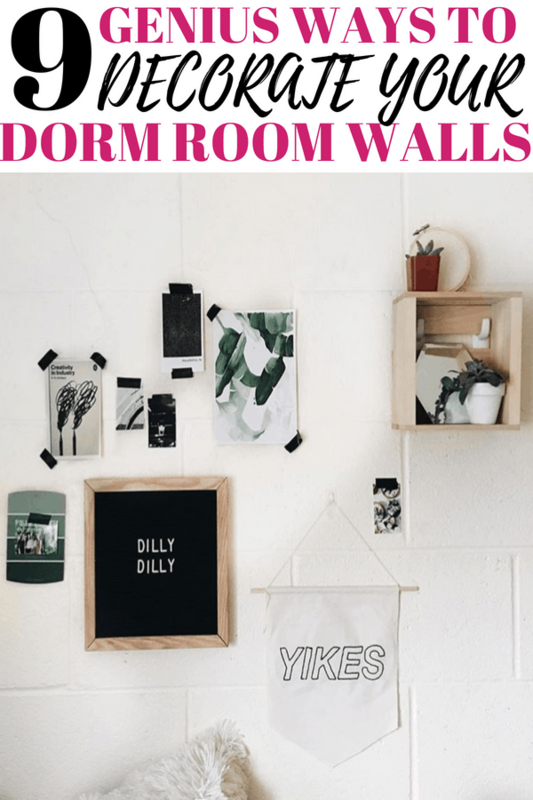 This post is all about dorm room wall decor. 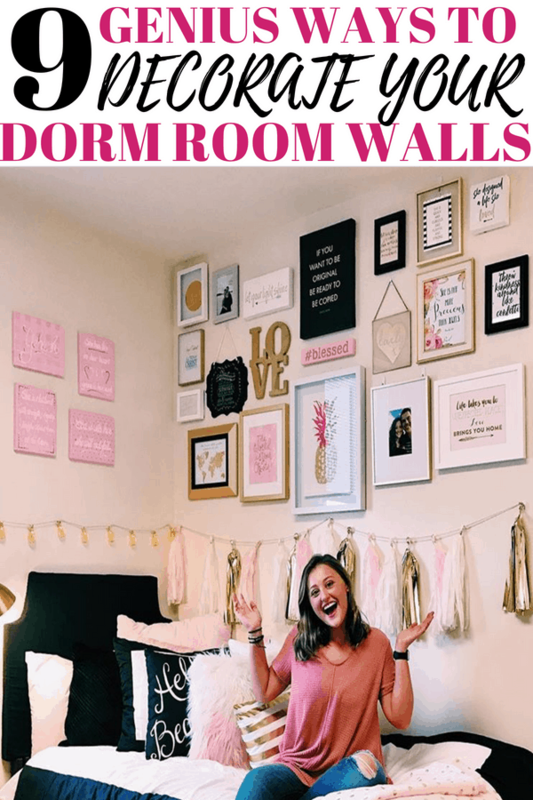 This post is all about dorm room wall decor ideas. One of the best parts of having a dorm room is the ability to decorate it however you want. When I went to college, I was so concerned about my dorm room being decorated to perfection. 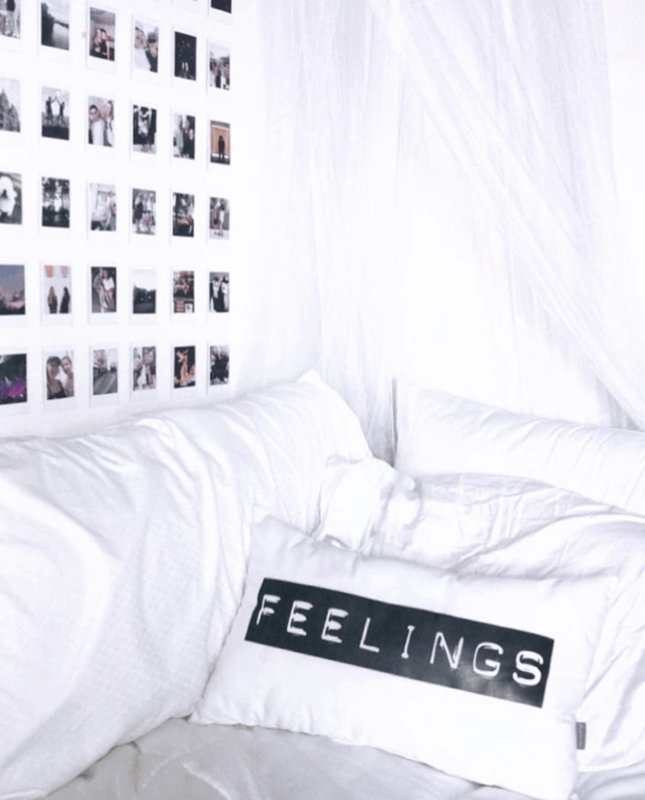 Honestly though, as long as you have some cute decor on your walls, you’re set. It adds just the right amount of cuteness while not taking up any space in your already small dorm room. 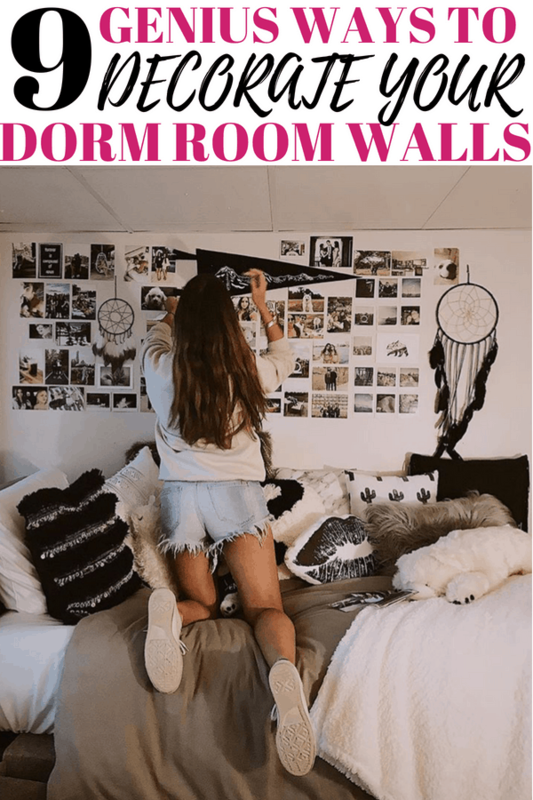 I have searched the internet for the best (and cheapest) dorm room wall decor ideas to give you some inspiration for your own dorm room. 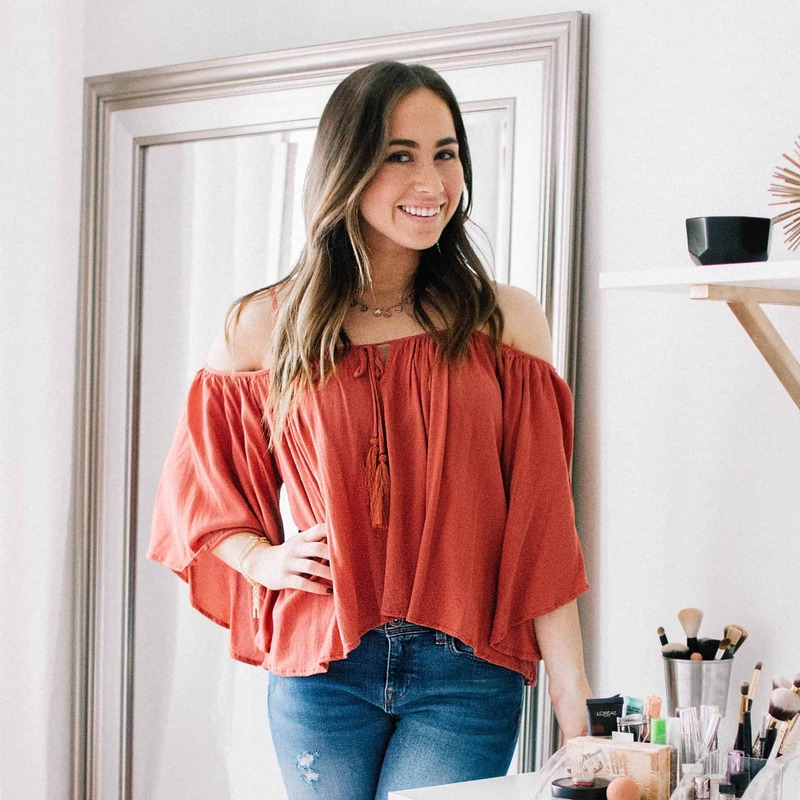 This girl really knew how to turn her white boring walls into something that looks so good. 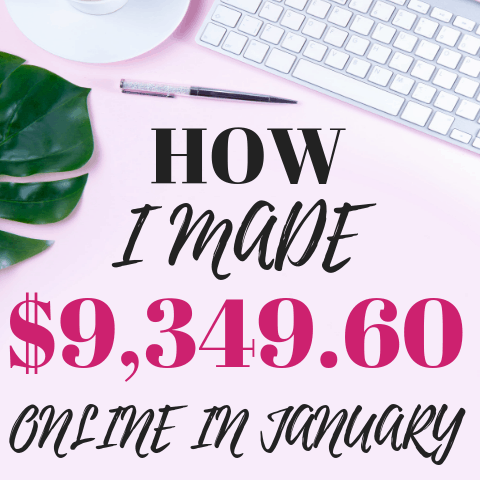 The best part about this, it is super inexpensive! She filled the majority of her wall with pictures and polaroids she took. If you don’t have polaroids, you can get the same look by printing out pictures in a square size (Walgreens offer this!). Turn Ebate’s on and get 7% off your photo order when you order online at Walgreen’s. She then added two dream catchers in a different size. For a larger dream catcher, I LOVE this one. It almost looks exact to the picture. This is another dream catcher I found that I really like (might be buying this one for myself!!). The last thing she has on her wall is a triangle pennant. These are perfect to hang in your dorm room because it is really light and can be hung with just some wall tape. If you’re looking to add some school spirit to your room, you could also hang one of these with your school logo on it. They probably have some online or in the bookstore! There are only two decor pieces on this wall but doesn’t it make such a big statement? 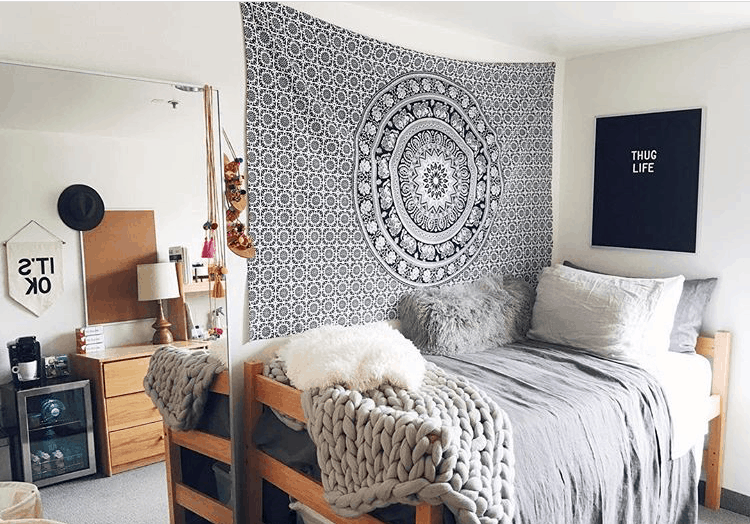 Tapestries are HUGE in college and a great way to fill up a large space without spending a lot of money. Here is the exact tapestry this girl has in her dorm room. She also got a large felt board which is such a great idea since you can change the sayings when you want. These are SO in right now. Make sure to get one that comes with letters! Guys! How cute is this!! And look at how easy it would be too put this together? 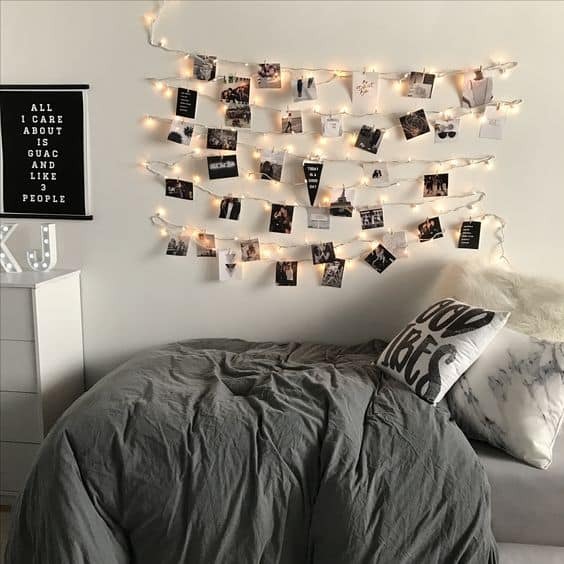 All you need is white string lights, some cute clips to hold the pictures up, and an assortment of pictures and quotes (look at Pinterest for these! They have a ton of great options). If you want a calming and relaxing room, this is the place for you. I love the number of neutrals that were used in this dorm. It would be the perfect place to come after an insanely busy school day. Plus, it would be really easy to switch out decor for different seasons if you want to do that. Behind her bed, she has a neutral dream catcher. Here is a link to a similar one. On her sidewall, she hung a small mirror that looks super cute. I couldn’t find an exact link to a rectangle mirror like this, but I did find one that in a hexagon shape that I honestly like even better. Above her black and white pictures (in a square shape! ), she hung tassels. I love tassels in a dorm room and think they make it look so much cuter! (I had tassels hanging in my dorm room 🙂 ). Lastly, she got this super cute stay awhile gold wall decor. My friends have this and something really cool is that it actually has hooks so you can hang keys or necklaces on it. You can find this here. 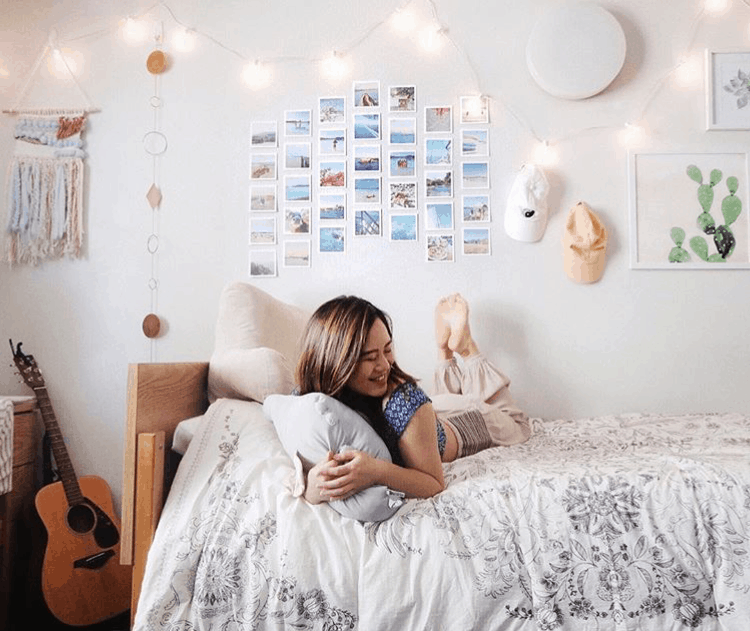 If you’re into the minimalist look, this dorm room is for you!She kept it very simple but made it look really trendy. If you don’t have a Polaroid, you can either get your pictures printed square for a similar look OR you can follow this tutorial which shows you how to print normal photos to look like Polaroid pictures. She also hung a canopy drape under her bed which is an idea I haven’t seen! Definitely made the whole look appear more homely. Here is a white canopy drape just like hers. How cute is this?! This girl nailed her dorm room decor. 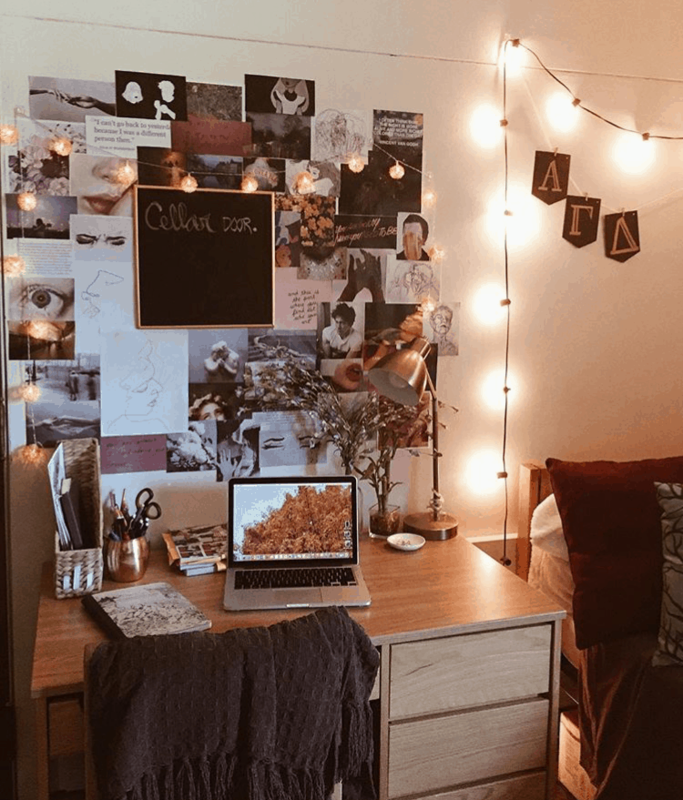 She has a lot happening so I will try to list everything to make it easy for you to find anything that you want to replicate in your own dorm room. 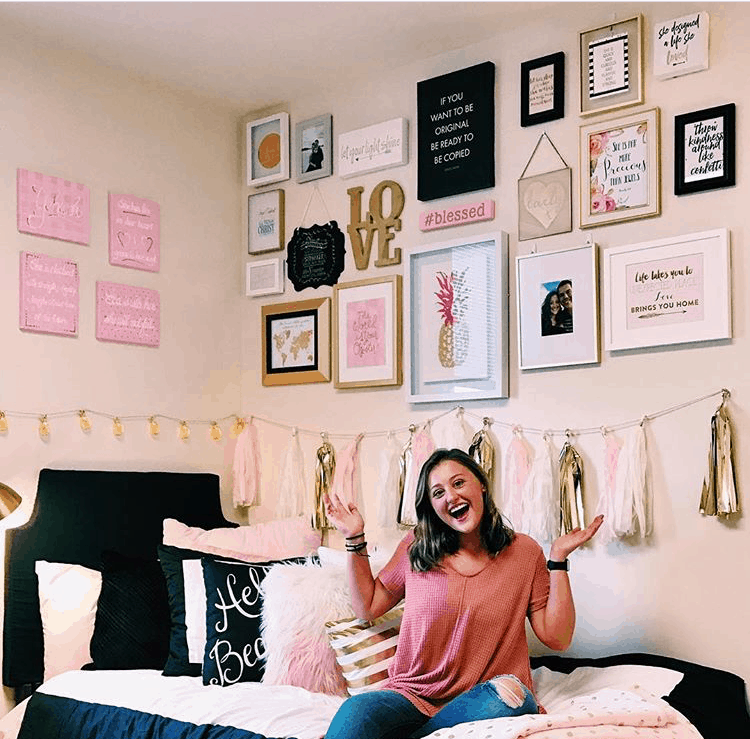 The pink canvas above her bed looks like a super cute DIY that could turn into a really fun craft night with your closest friends before you head off to college. Here is a link to the pineapple lights hanging below those pink canvases. 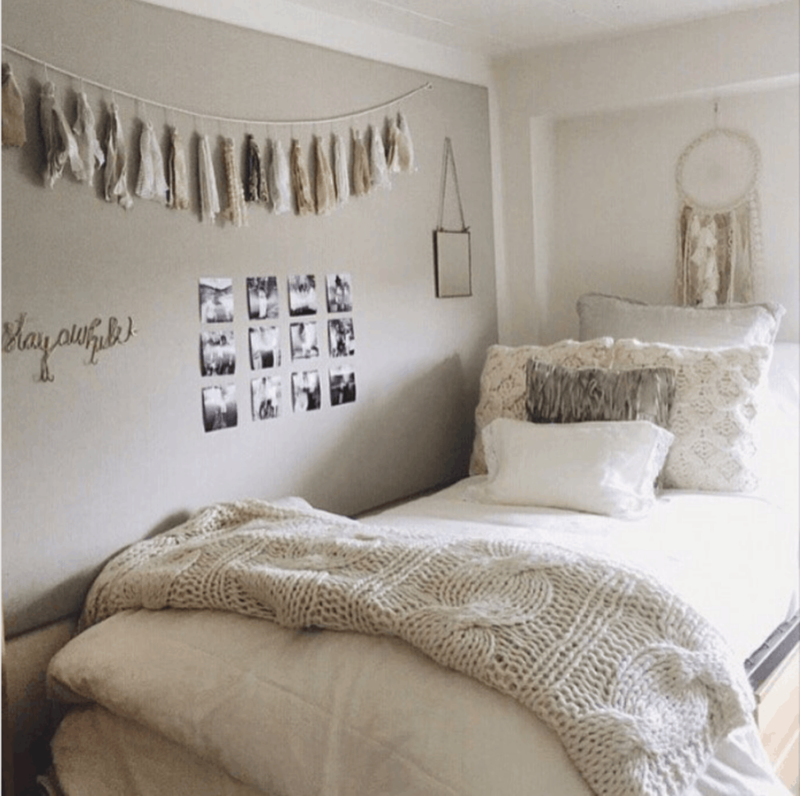 This is another great example of how much a tassel garland can add to your room! Here is the exact tassel banner she has. I, unfortunately, was only able to find two things from her gallery wall. A lot of it is probably from Home Goods and I HIGHLY recommend you check that out for dorm shopping! I got SO much stuff there in the last two years. Creating a wall of all your favorite images and keeping them in a “theme” can tie all of your room design color. 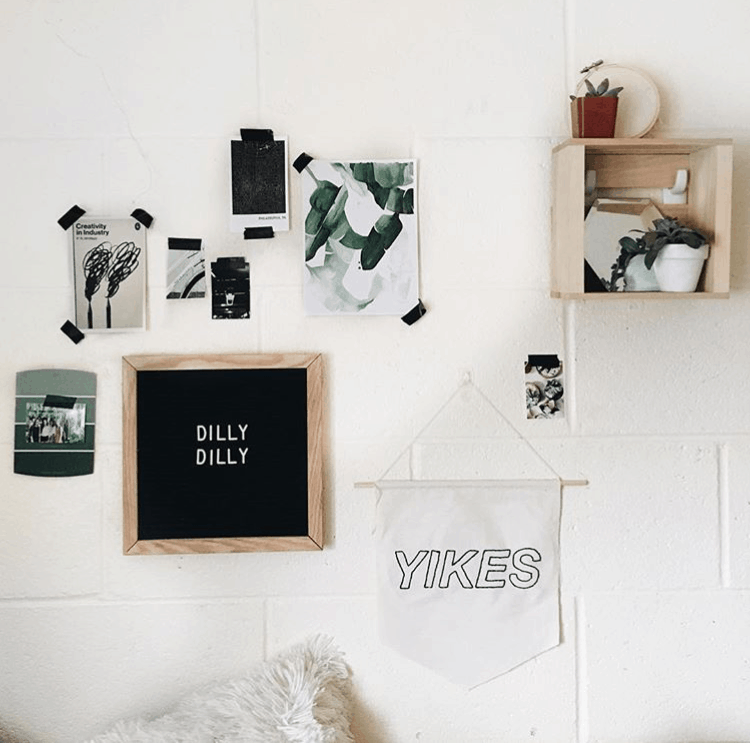 Four Letter Word put together a gallery wall on a college students budget that adds huge impact. Head over to Pinterest and put a board together of your favorite gallery wall images. I would include quotes, pictures, and sketches to really bring a sense of dimension to your wall. I did something similar to this in my dorm room and I got all of them printed at my local print store. It cost me about $30 dollars. Honestly, for the amount of space that is being covered, it really is not a bad price. On top of the gallery wall, she layered these lights and this really cute gold and black chalkboard. If you’re looking for a clean beach vibe than this room is for you. Heres another example of where that polaroid DIY can become helpful. To get that photo look is to make sure you are picking pictures in that color family. Other things on her wall are these hanging lights and this gold hanging decor piece. Here is where you can order those cactus prints! This might be my favorite one… I just love how simple it is but it still looks perfectly thought out (if that makes sense 😉 ). Plus, did you even notice the nasty cement walls in the back?! No! Because this is so dang cute. This really shows that if you have cute wall decor the rest of the room doesn’t look so “dormy”. This letter board can be purchased here and this YIKES flag can be found here. 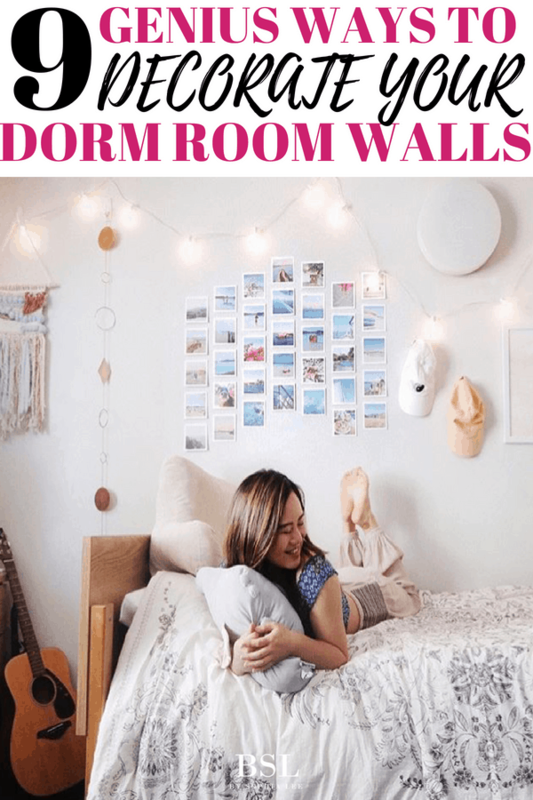 Aren’t all of these dorm room wall decor ideas so cute?! The best part about all these ideas is that you easily could recreate them. 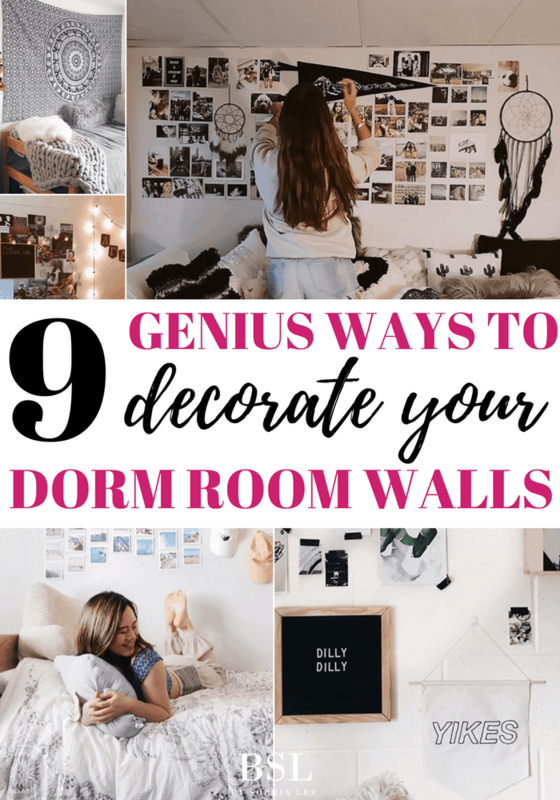 These 9 dorm room wall decor ideas will take your dorm room from boring to one worthy of being on Pinterest. Pin these images to remember for later!